The Boogie Redondo Beach is located at the front of the pier under the ‘Mermaid.” The venue doesn’t have a lot of signage and can be easily missed. You enter down a flight of stairs which opens up into a small club. 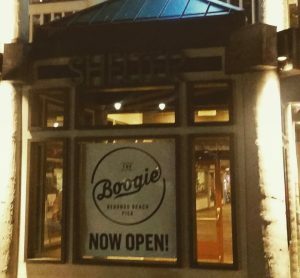 The Boogie Redondo Beach offers karaoke, live music, DJ’s, a Reggae night and more. You will have to check out their current schedule to see what is planned for the week on the bar’s website. I would love to bring a bit of original reggae and african vibes for your enjoyment.